CLOGGED DRAIN IN THE HOME? CALL MIKE ON THE PHONE!!! High Pressure Water JETTER CLEANS PIPES!!! 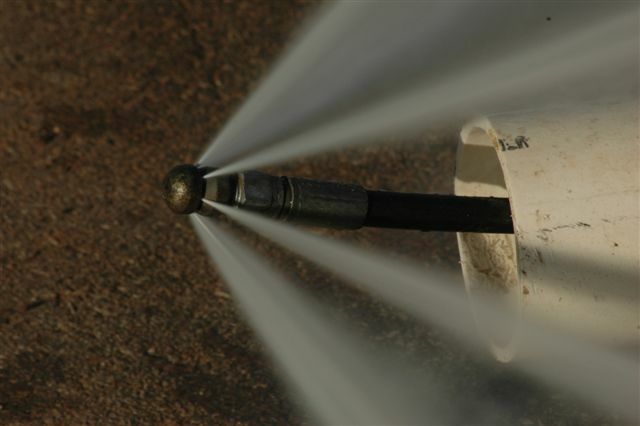 Hydro-jetting is a high pressure, high volume water system used to clean sewer and grease system lines. CALL THE BEST THE FIRST TIME!!! Copyright 2009 Mike's Discount Plumbing & Rooter. All rights reserved.